I am so proud. 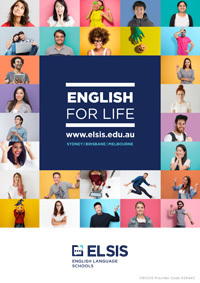 My old friend and former English-language student has received one of the highest awards from the Australian government. That friend is Monash University School of Chemistry Professor, San Hoa Thang. Prof. Thang has become a Companion of the Order of Australia (AC) in the 2018 Queen’s Birthday honours list for “eminent service to and expertise in the fields of polymer chemistry and materials science”. 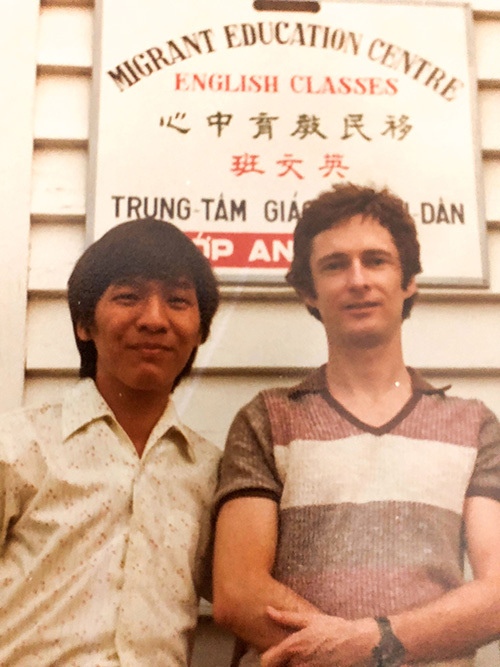 San Thang and Ian McArthur at Wacol Migrant Hostel English language classroom in Brisbane, 1979. San topped his university in science in Vietnam in 1975, but he says he saw no future there at the time as the new Communist government discriminated against Vietnamese of Chinese origin. He fled Vietnam in a boat in 1979. He encountered pirates on the way and landed on an island off the Malaysian coast. The Australian government accepted him and later in 1979 settled him in Brisbane where he attended my English language class at Wacol Migrant Hostel. He was in another day class but asked me to allow him into my evening class as well. I agreed to do so. He had a winning smile. In those years, more than 100,000 Indochinese immigrated to Australia. I think I can claim to be San’s first English teacher in Australia. He already had basic English, but wanted to learn the language as fast as possible. English was the key to his future because he was determined to study. With his Vietnamese qualifications being accepted by the Australian education authorities as equivalent to the Australian university qualifications, he went on to study at Griffith University in Brisbane and later completed a PhD. San rented a room in my house in the Brisbane suburb of Annerley. He learned to speak English every day and studied at a desk in a spare room at the front of the house. I introduced him to Aussie customs, local slang phrases like ‘I’m full up to my back teeth’, grilled lamb cutlets and learning to swim. I was amazed that he risked the boat trip from Vietnam without knowing how to swim. He still can’t swim. Looking back at those years, San says: “Australia – a beautiful and great country I am so proud to call home since late 1979 when Australia warmly opened her arms welcoming refugees like myself to settle and to ponder how to live one’s full potential life. In the 1990s, at CSIRO (Commonwealth Scientific and Research Organisation), San and two colleagues co-invented Reversible Addition-Fragmentation chain Transfer (RAFT) polymerisation. This is a process for controlling how tiny molecules link to form giant polymer chains with tailored chemical structure and defined properties. 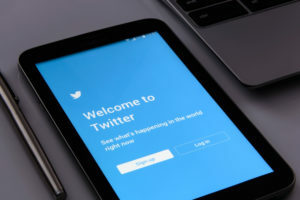 In 2014, the mass media and information firm, Thomson Reuters, announced that San and his colleagues were “most likely” to be contenders for the Nobel Prize in Chemistry for their developing this RAFT process. The announcement was based on the citation impact of their published research. Over the years, San has used his now native-level English to lecture to researchers at conferences and universities. His home base is now Monash University in Melbourne. “I am truly humbled to be awarded the Companion of the Order of Australia,” he said. “Australia has given me opportunities to pursue my dream, continue my study and do things I like most – research work. Perhaps I was the lucky one to have immense help and support from a lot of people like you that has helped my early days settling in Australia. 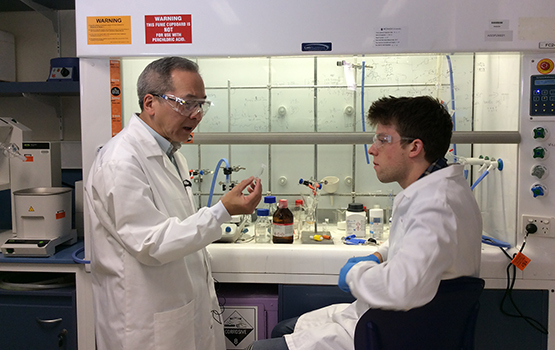 Photo from Monash University shows Prof. San Hoa Thang in the lab with an honours student. What to study after ELICOS?